Lifecards are an example of virtual postcards. 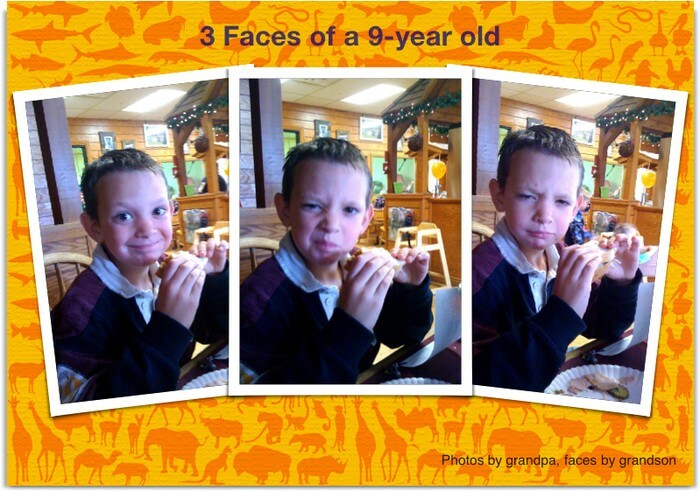 Individuals can add pictures, text and choose from a variety of templates. In the classroom, Lifecards can be a resource for creating projects and handing in assignments. Lifecards can be used by students to convey their gained knowledge in particular subject areas to the teacher. 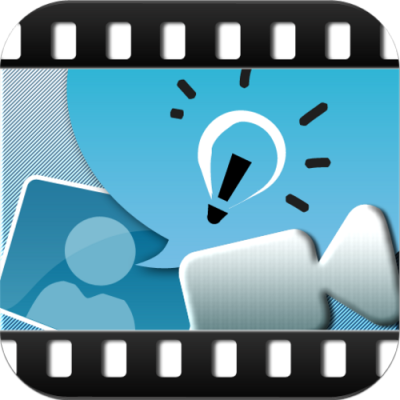 Explain Everything is an app that allows for the use of screen casting and incorporates an interactive whiteboard tool. The interactive whiteboard tool allows for individuals to annotate, animate, narrate videos, create slides, add images, draw, and much more. As a future teacher, I would consider using this app in my classroom to go over concepts and stories with my students to aid in learning comprehension. This tool would particularly be useful if my classroom didn't have a large IWB to work with or access. Explain Everything is a great way to provide different representational strategies for content that needs to be taught. Socrative Student Clicker is a great app for teachers to utilize in the classroom. Socrative Student Clicker allows teachers to create polls, quizzes and entry/exit slips. Also, it allows for teachers to openly share quizzes with one another. Teachers can instantly receive grades that demonstrate student understanding and comprehension of particular topics covered in class. Furthermore, students can easily access the app through the distribution of iPads. The Socrative Student Clicker app would be useful in the classroom when searching for anonymous class opinions. Also, Socrative makes it easy to identify individual student comprehension through exit slips/quizzes and it also makes testing in the classroom quick and easy. 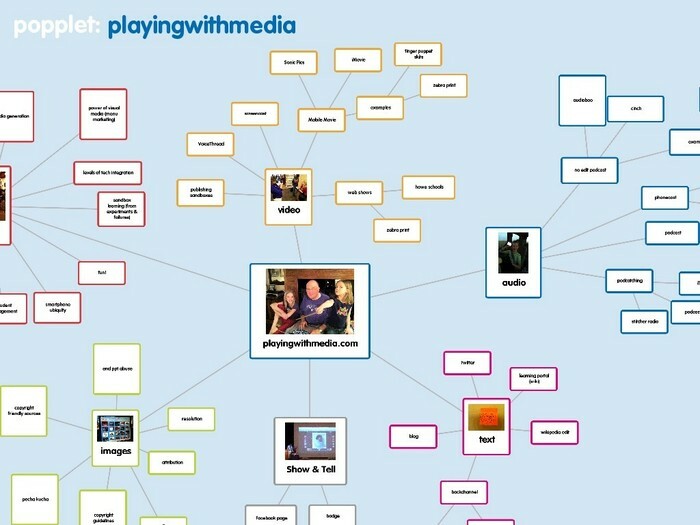 Popplet lite is a mind-mapping tool that enables users to add pictures, draw, and colour code and connect text boxes. Popplet lite is a terrific resource to use for students who have difficulties taking notes and/or organizing their thoughts and ideas. As a teacher, I would permit use of Popplet lite to all my students to break down learning barriers during studying and review periods. 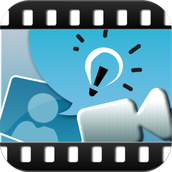 ScreenChomp is a screen casting app that is ideal for younger students because of it's ease and simplicity. 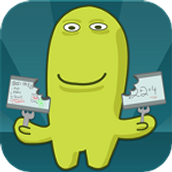 The ScreenChomp app lets users record audio over images and doodles they've created. ScreenChomp would be a great way for students who struggle with writing to demonstrate their knowledge and understanding of topics covered in class. Therefore, this app could be a great alternative to the typical written assignment or project in able to reduce barriers for students.